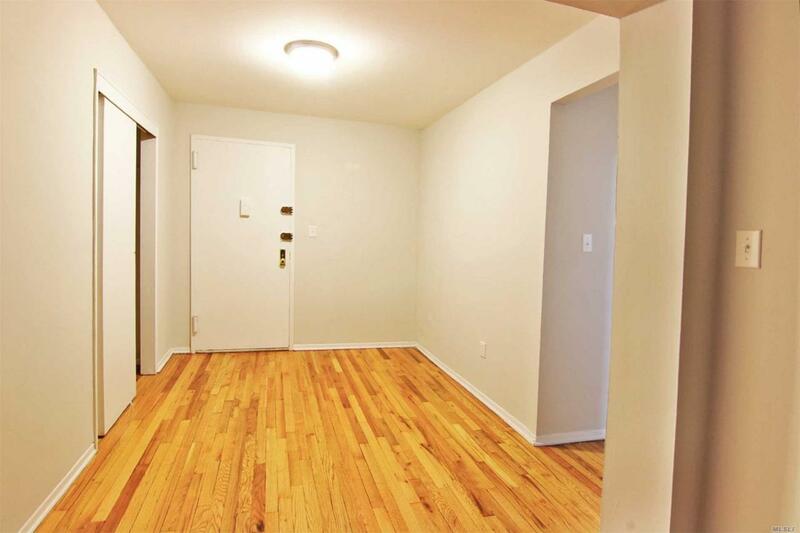 Fully Renovated 2Br, Jr4, Sponsor Unit, No Board Approval, Pets Welcome, New Kitchen, East Facing. 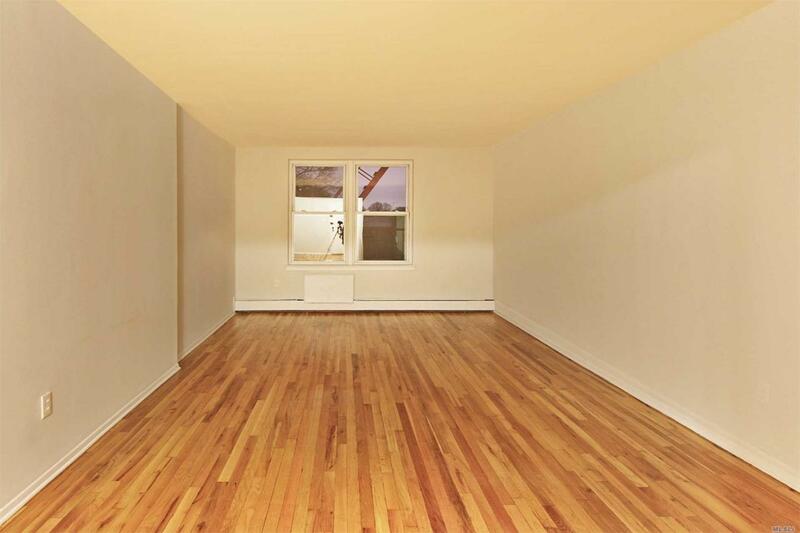 Laundry On Lobby Level, Storage Available. 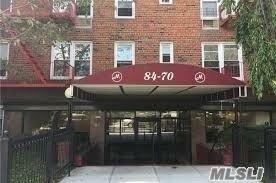 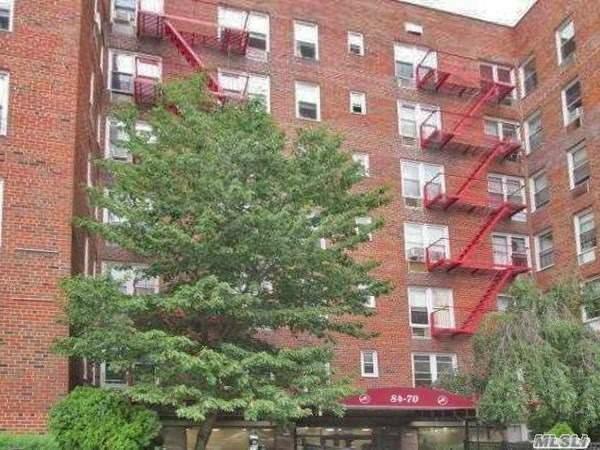 Walk To 24 Trade Fair, E & F Trains, Convenient To Jfk, Q23 Bus, Forest Park, Sd#28, Jamaica Hospital, Maintenance Includes Heat, Water, And Cooking Gas, Zoned For Ps 99.